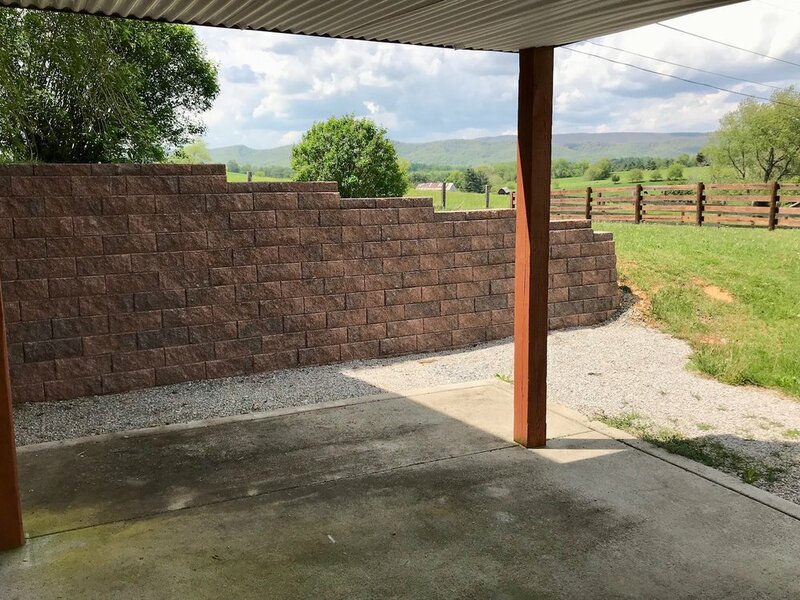 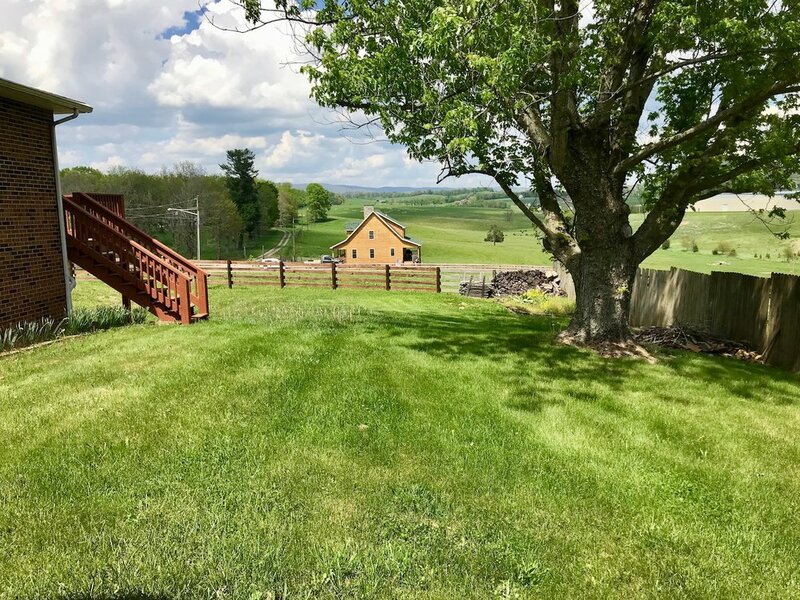 Country views on the edge of Wytheville! 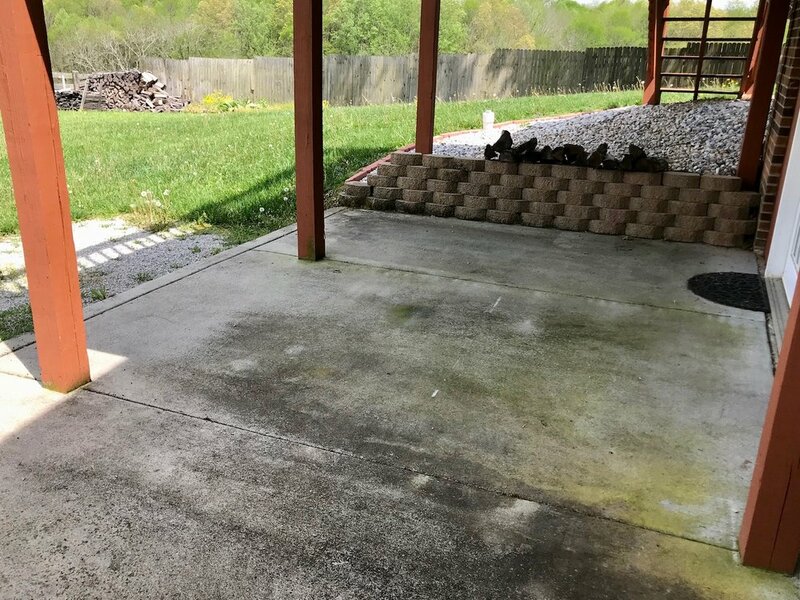 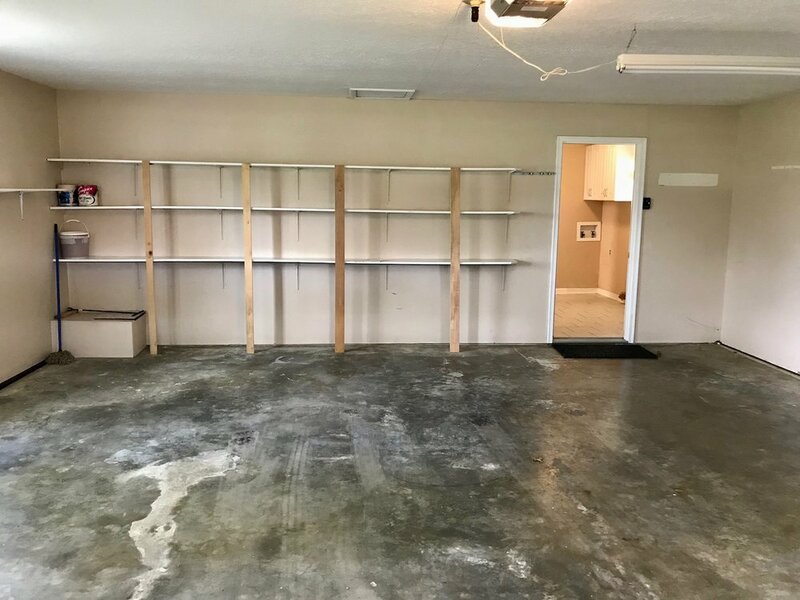 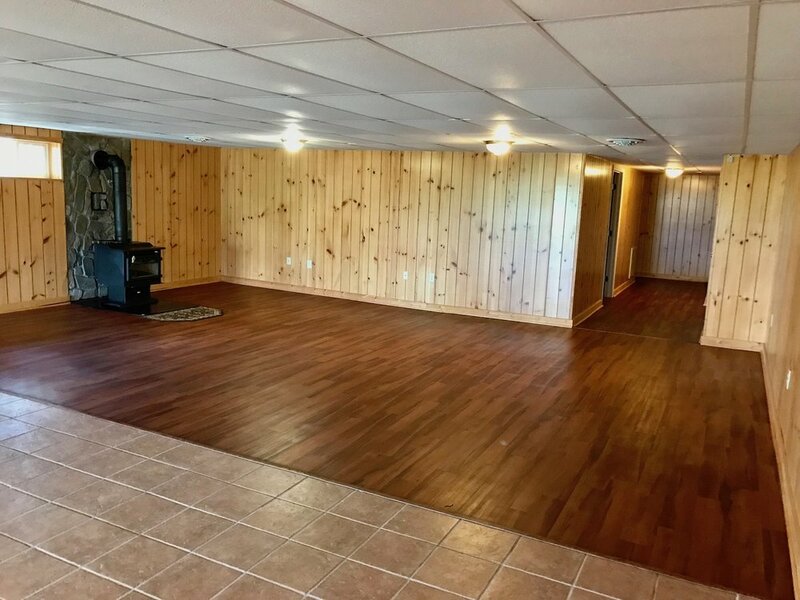 One-level living PLUS a full basement! 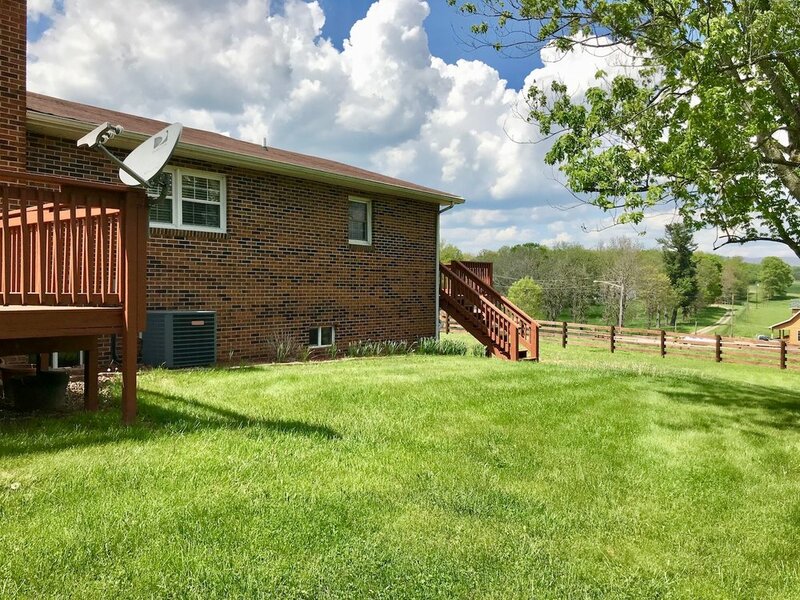 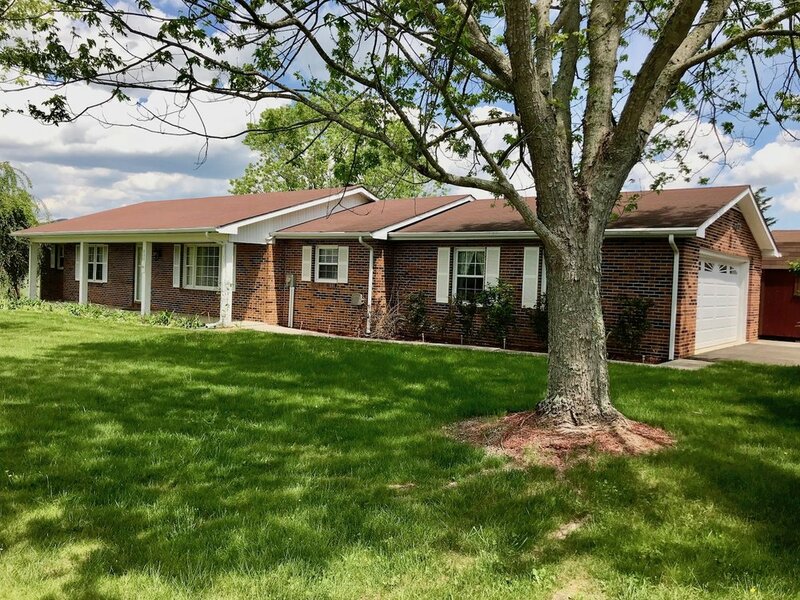 Here's a spacious 3-4 bedroom, brick ranch on the edge of town with long-range country views. 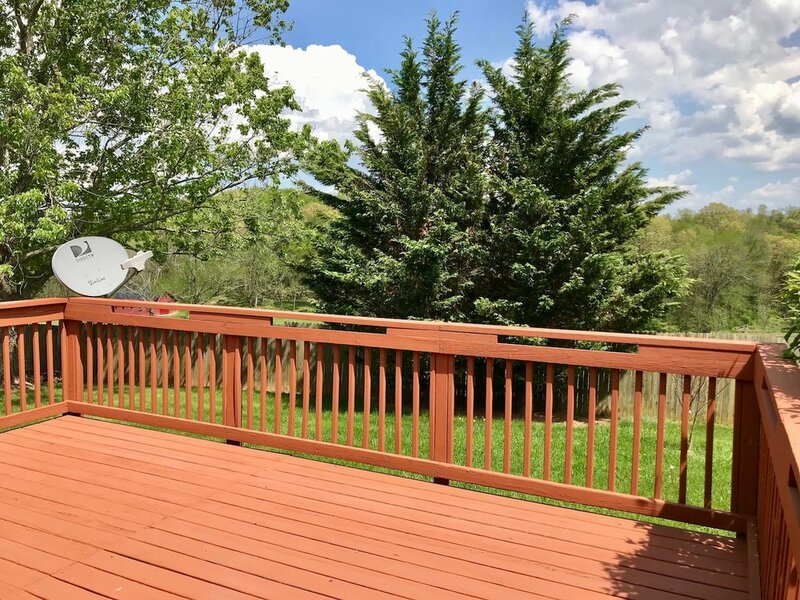 1,800 square feet on the main-level including a combined living room/dining room, a kitchen with tile floors, new stainless-steel appliances and an island, three bedrooms, two full baths, a laundry room and decks off both the living room AND the master bedroom. 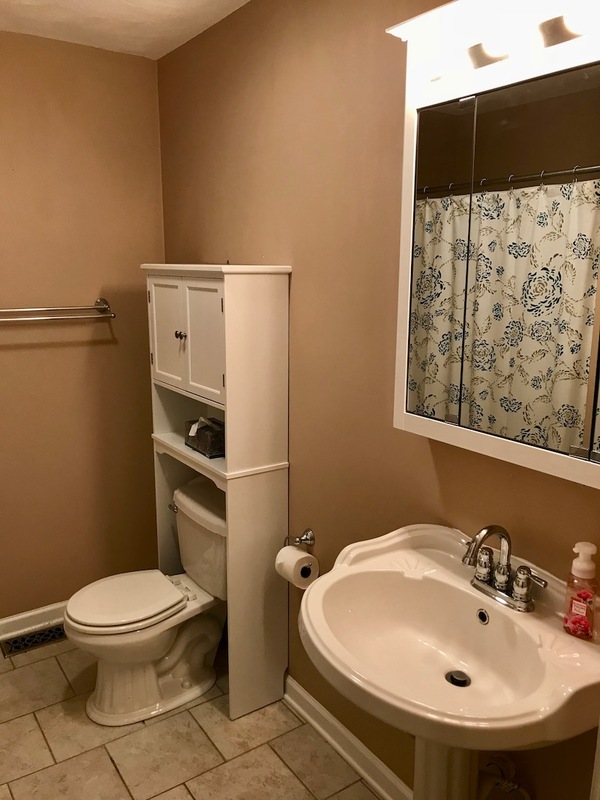 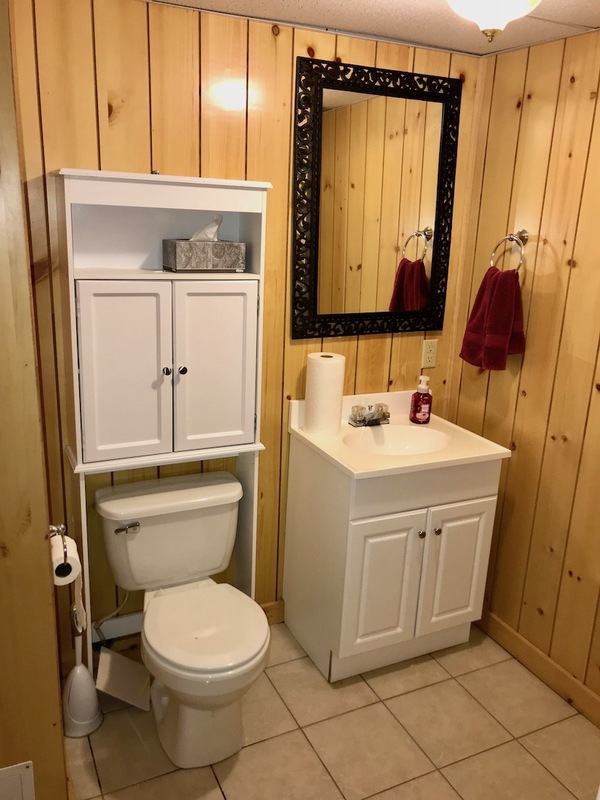 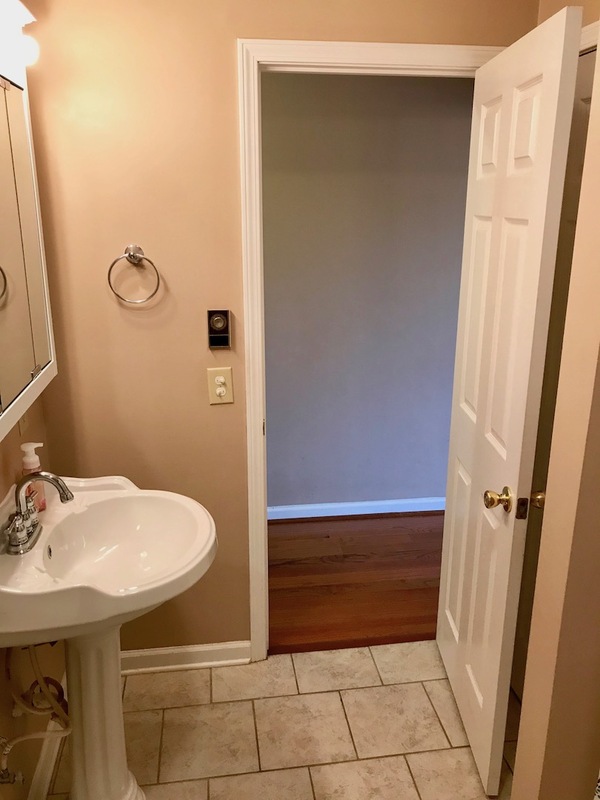 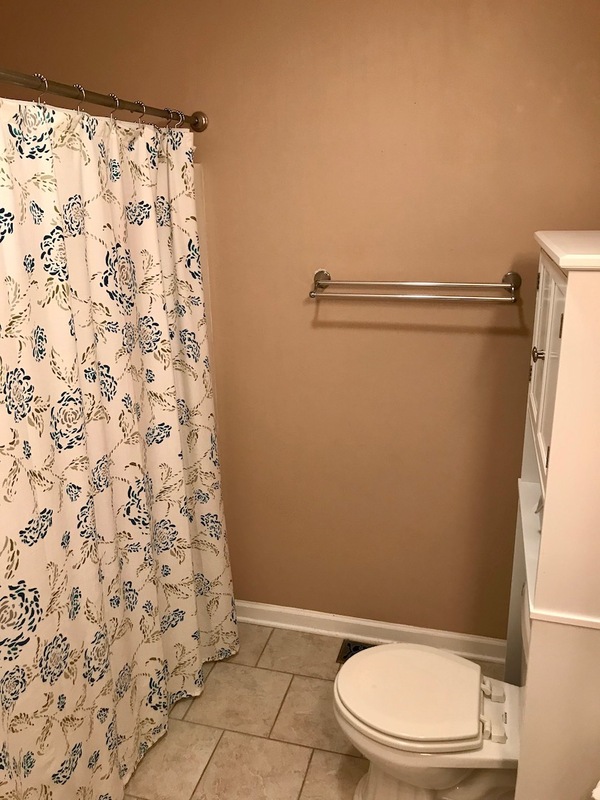 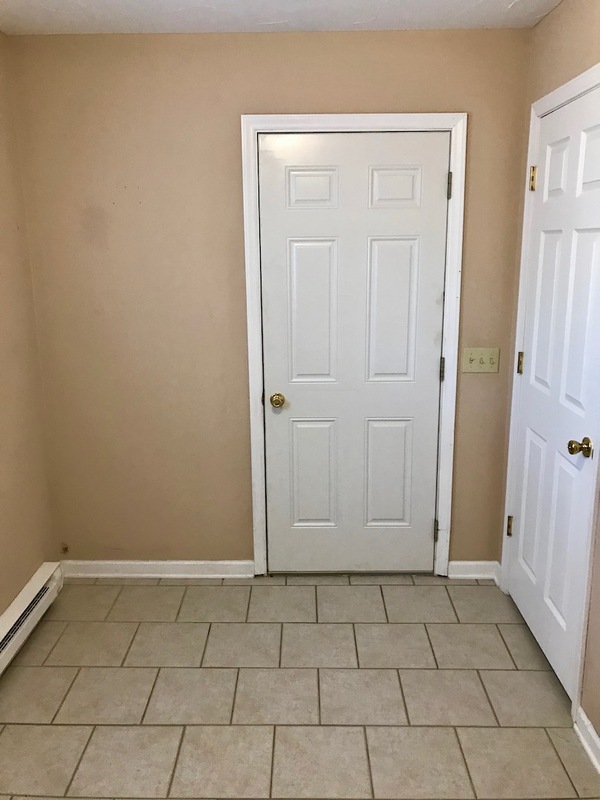 The master bath has a new tiled, handicap-accessible walk-in shower plus there are new hardwood floors throughout the main level. 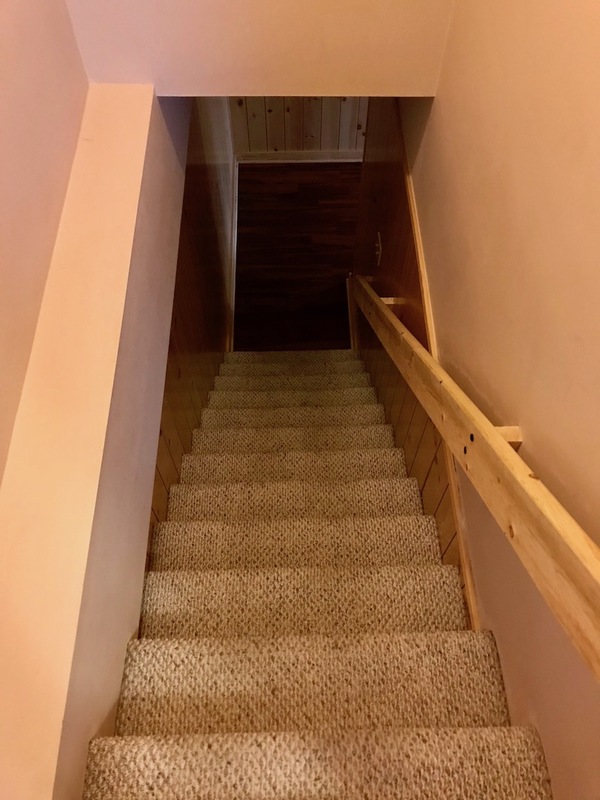 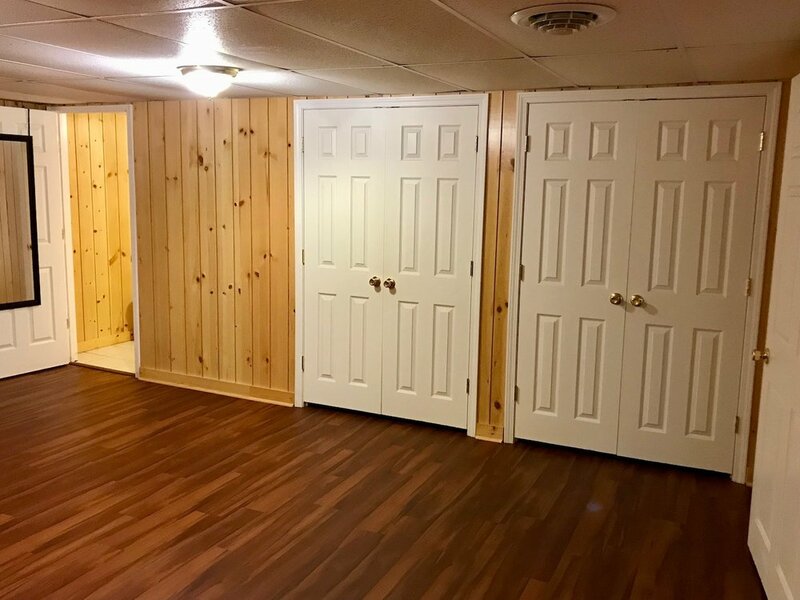 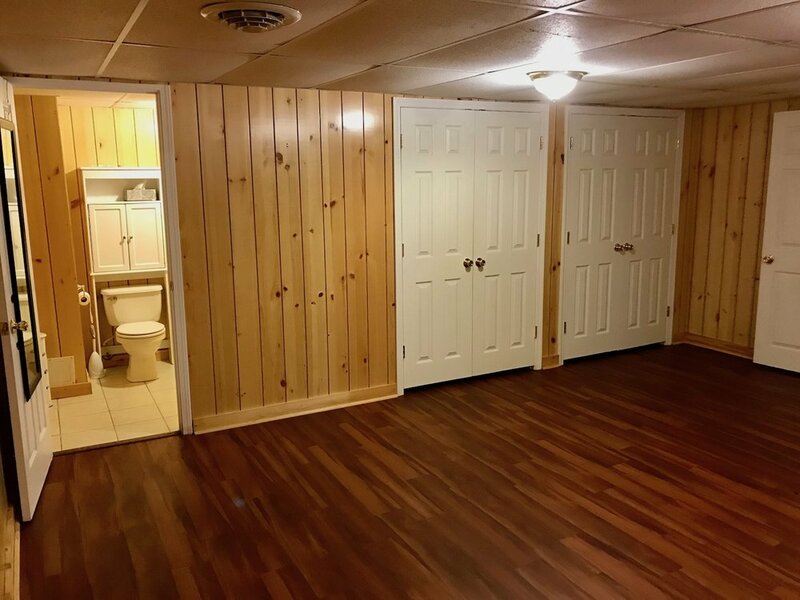 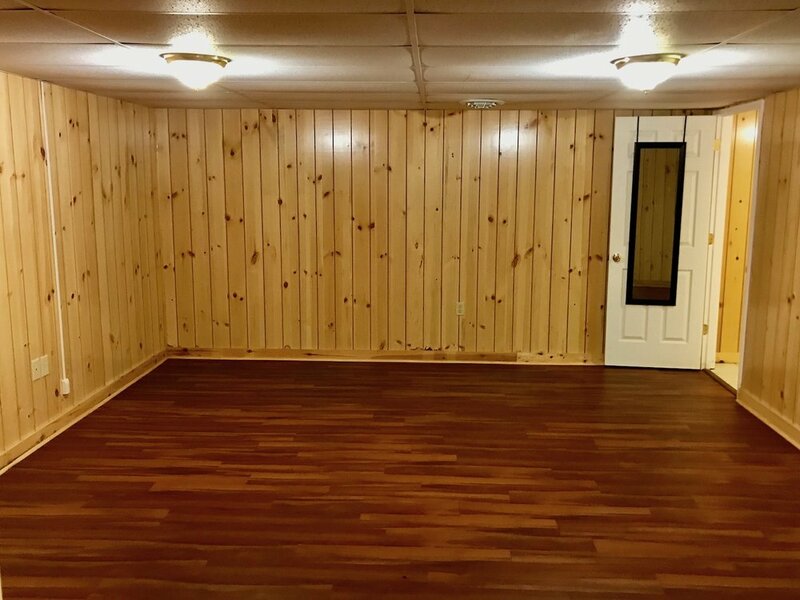 The basement has been finished and includes a room that could be a non-conforming bedroom or office with a half-bath. 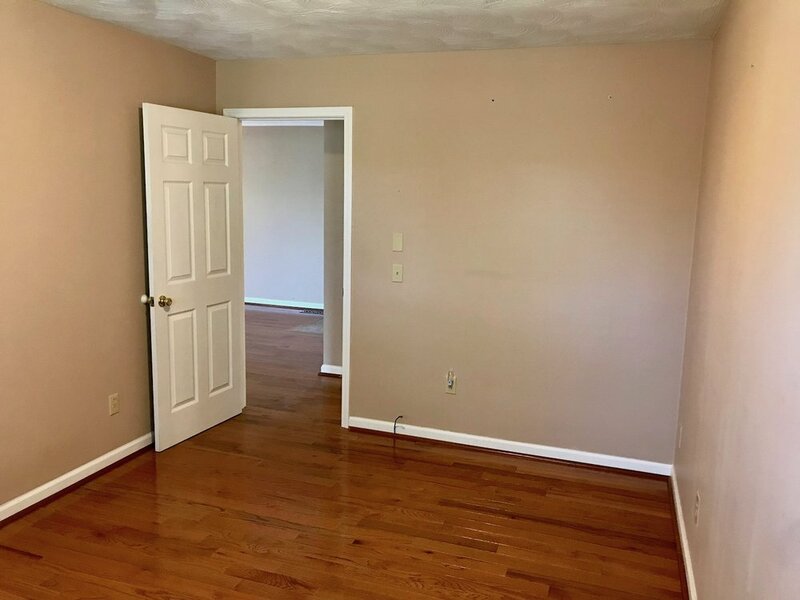 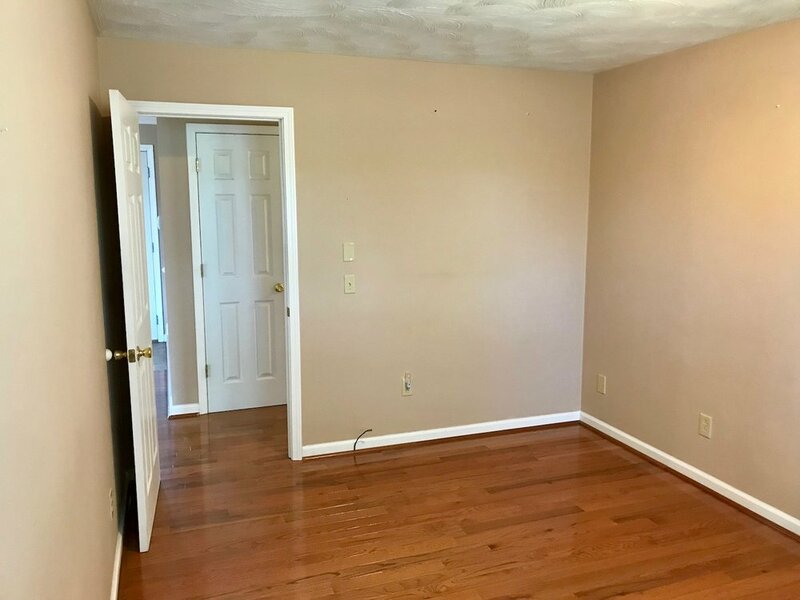 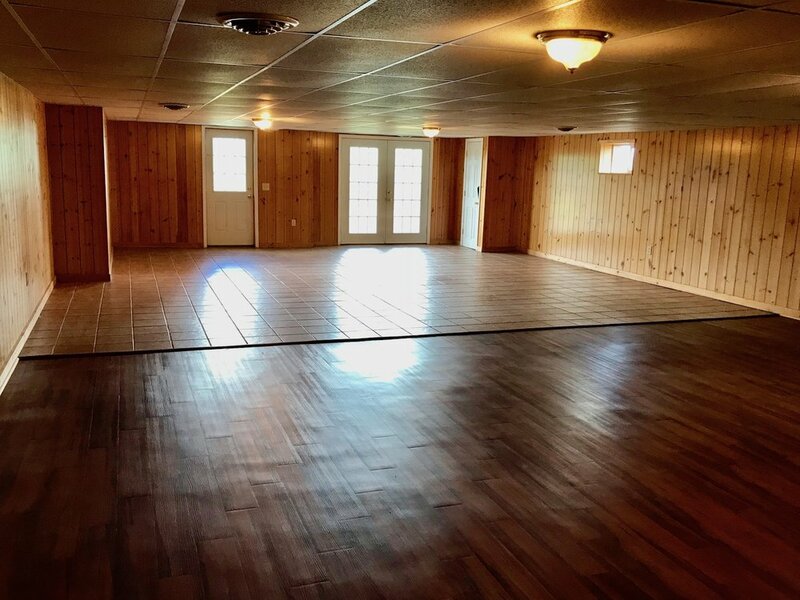 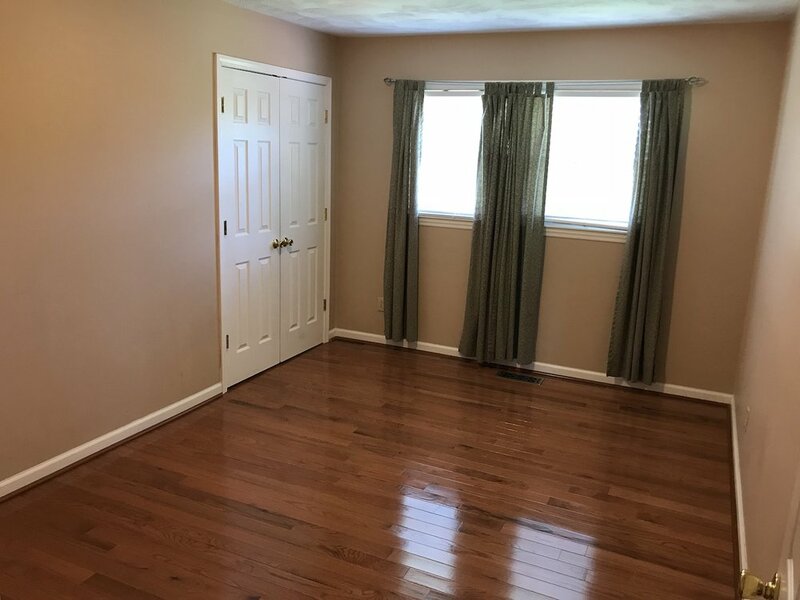 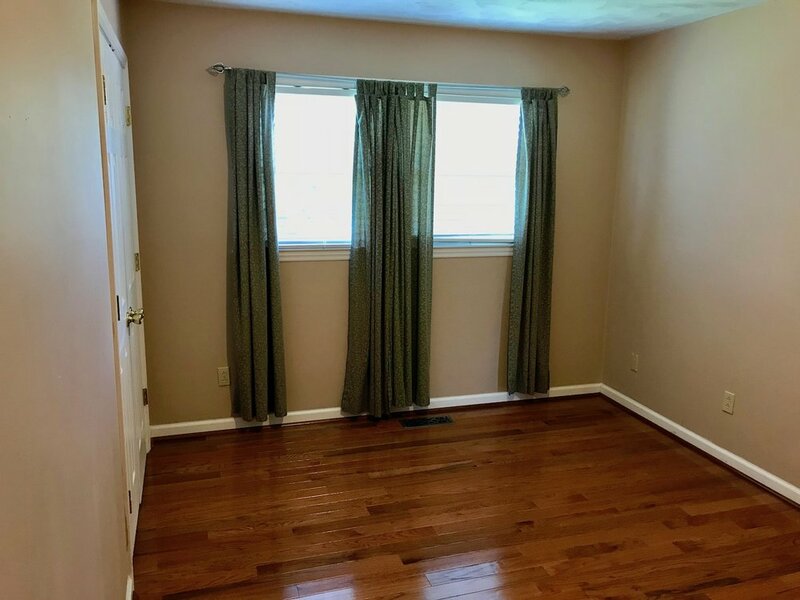 The remainder of the basement is open and includes a great room with a wood-burning stove and tile floors. 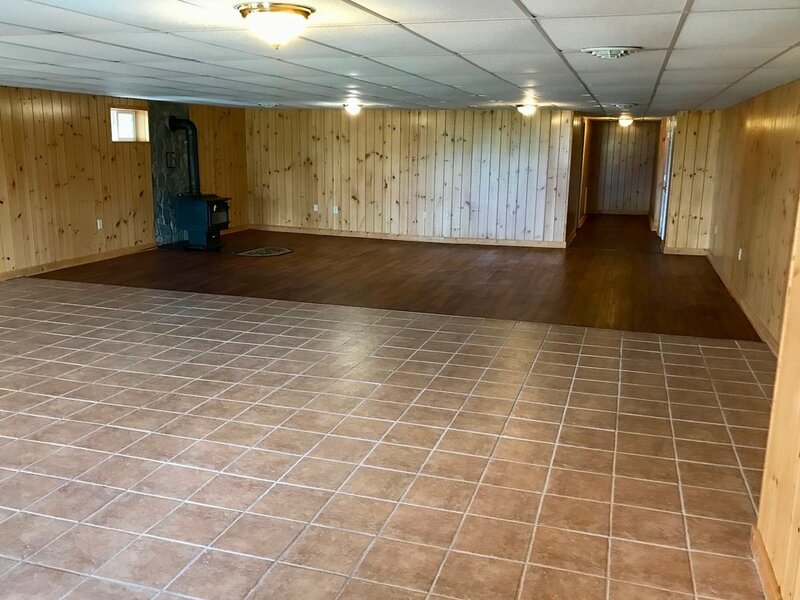 The basement also has potential for a fourth bedroom to be enclosed that would allow walk-out access to the covered patio. 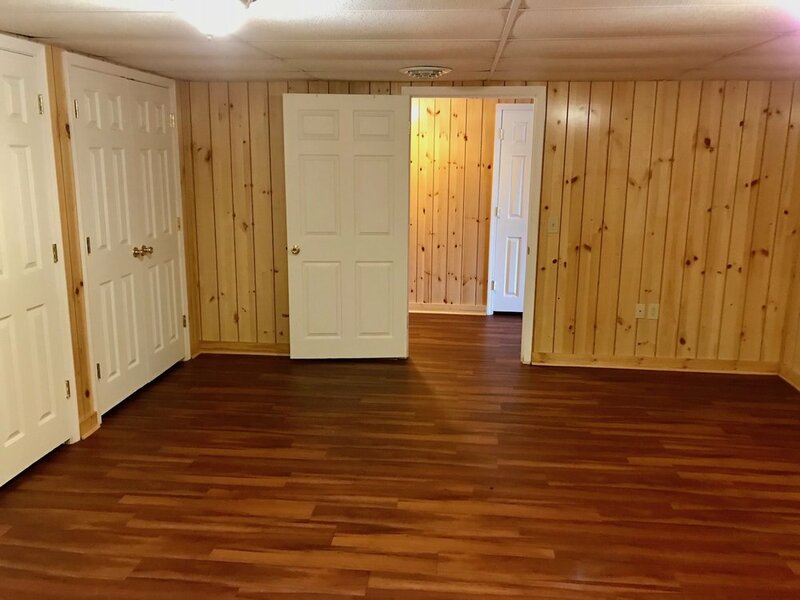 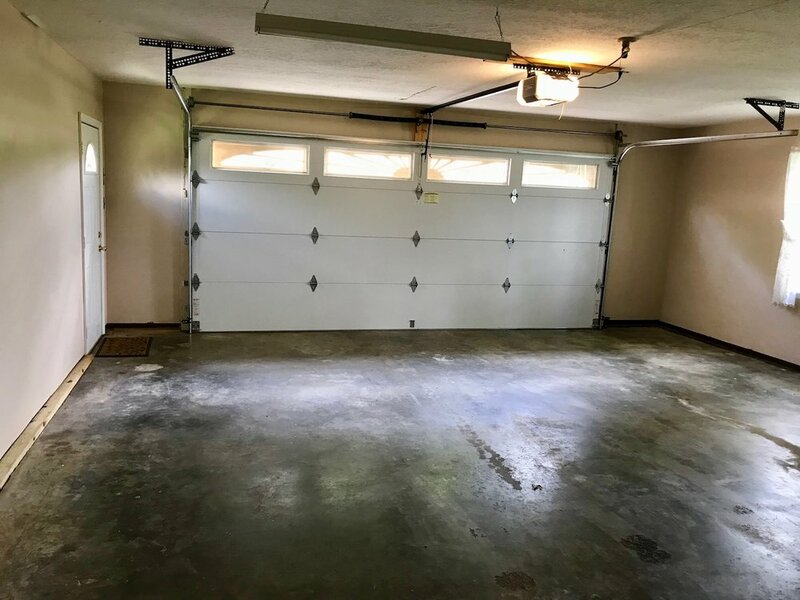 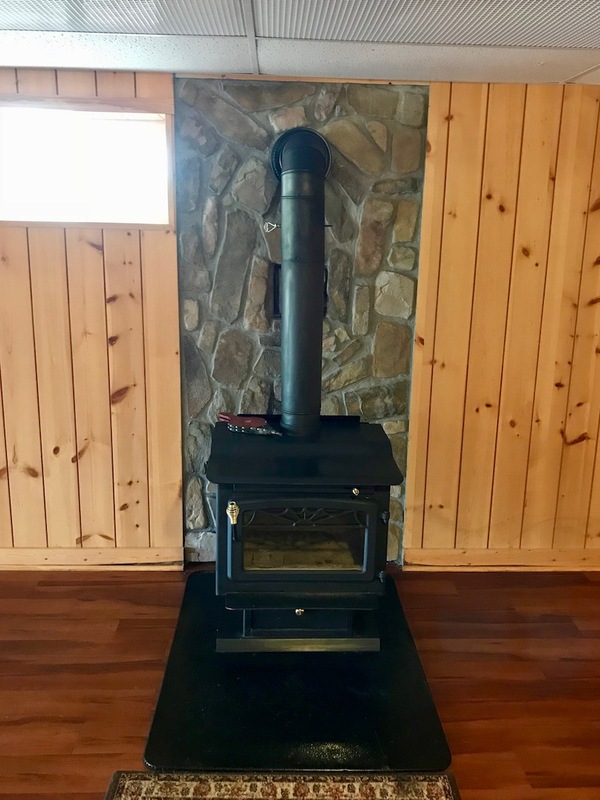 Additional amenities include new 12" insulation in the attic, heat pump, two-car garage, storage shed, paved drive and carport.